Day 1. Arrival at the airport in Mineralnye Vody. 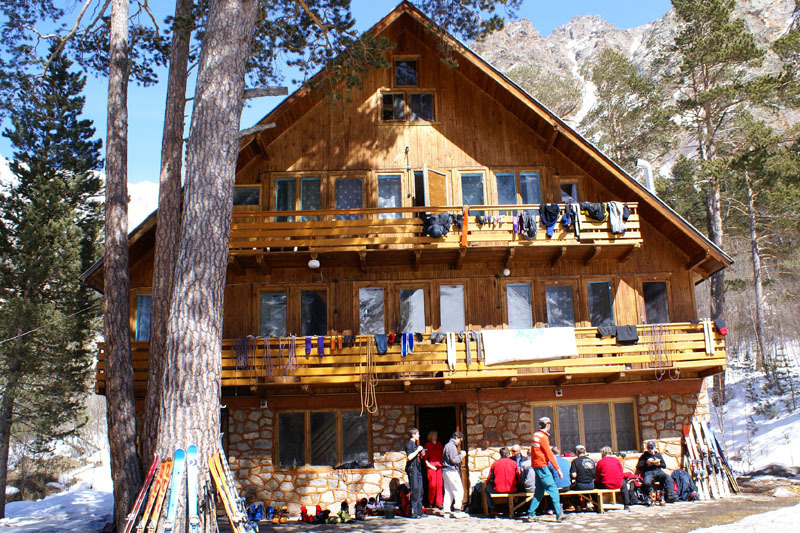 4-4,5 hours to the Ullu-Tau lodge in the Adyr-su Valley. Night at the logde at 2350m. Day 2. 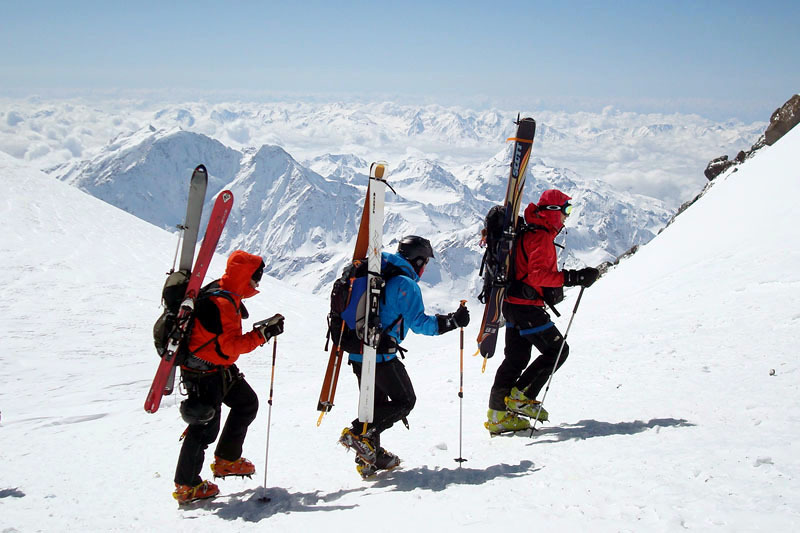 Ski-tour to the Garvash Pass up to 3450m, 4-4,5 hrs walking up. Ski descent to the lodge. Day 3. Ski-tour to the Chot-chat summit up to the ridge at 3550m. 5-5,5 hrs walking up. Ski descent to the lodge. Day 4. 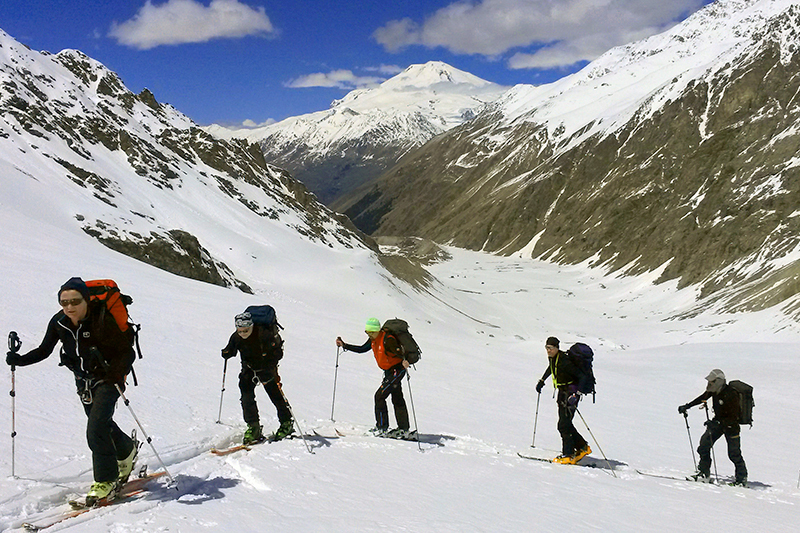 Ski-tour to the Mestia pass (3900m) or an alternative Gronovsky Pass (3870m), 6-7 hrs walking up. Ski descent to the lodge. Day 5. On this day from the Adyr-su Valley we move to the Baksan Valley. Transportation to the hotel near the Mt Elbrus at 2100m. Afternoon is free to visit the local souvenir market. Day 6. We use the first section of Cheget ski lift up to 2700m. 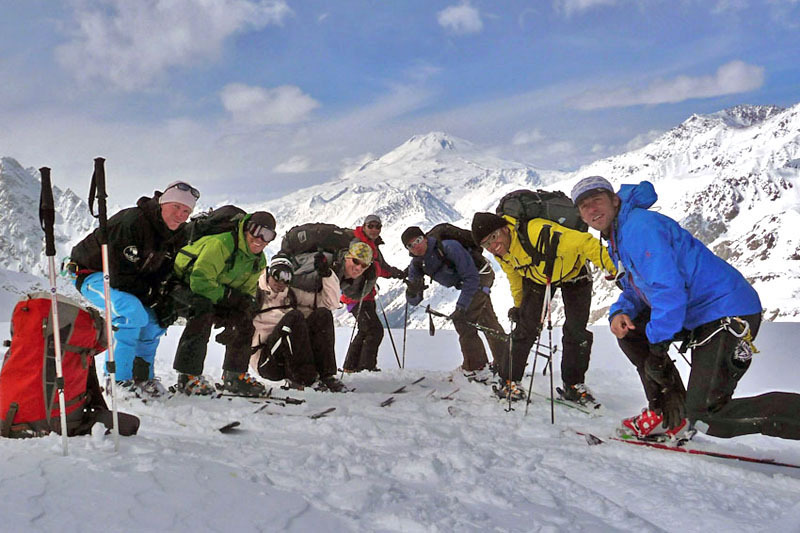 Ski tour to the Cheget summit (3460m 2,5-3 hrs walk). 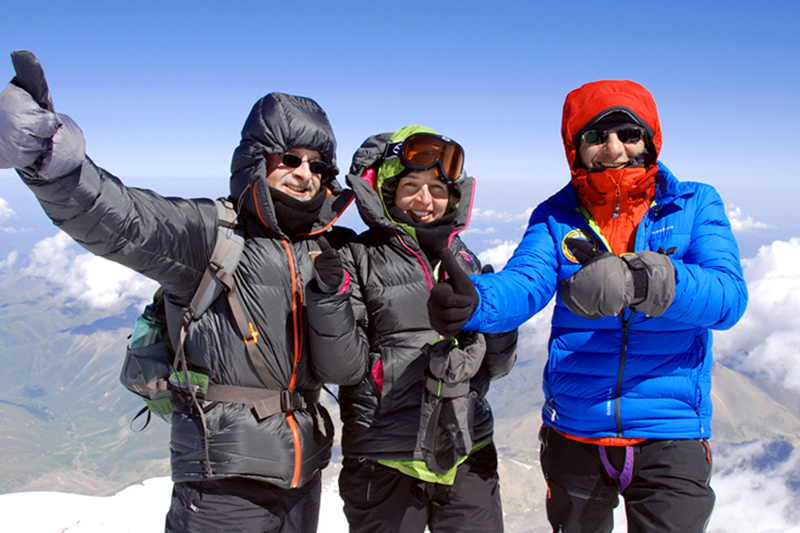 Enjoy spectacular view of Mt Elbrus's both peaks. Ski down to the hotel. Day 7. We use Elbrus ski lifts up to the Garabashi Huts. Accommodation at the huts and after lunch ski-tour up to 4400m for better acclimatisation (2,5-3hrs walking). Ski down and night at the huts. Day 8. 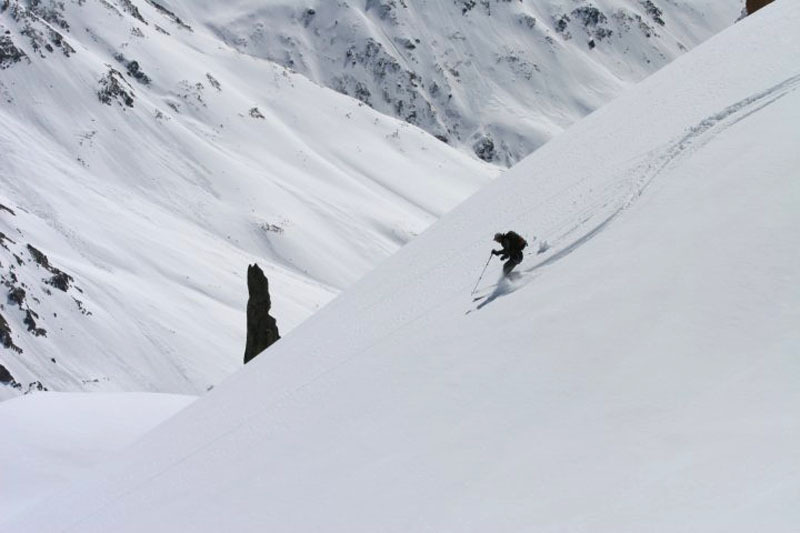 Acclimatisation ski-tour to the Pastukhovo Rocks 4700m (4-4,5 hrs walking up). Ski down to the huts and overnight. Day 9. 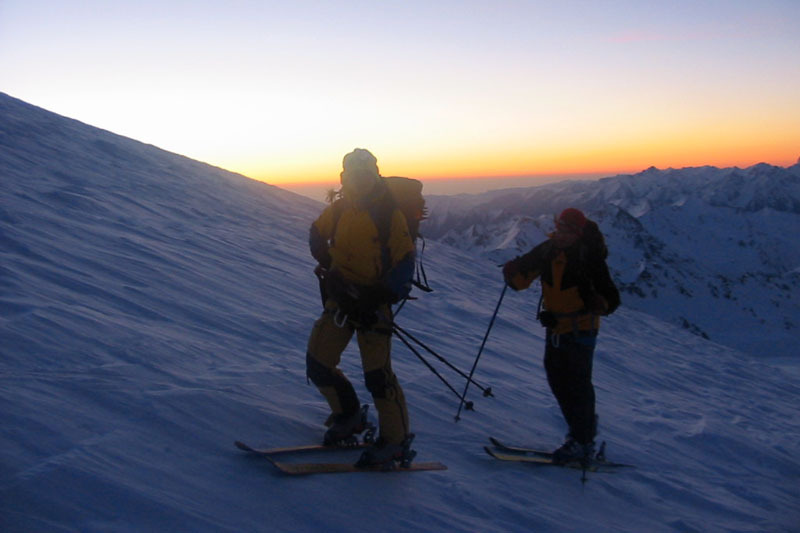 Climb the highest - west peak of Mt Elbrus. Return to Garabashi to overnight. Day 10. Spare day for Elbrus climb if weather on the previous day was bad (or return to the hotel in the valley). Day 11. Return down to the hotel. Day 12. Transfer to Mineralnye Vody for the return flight.